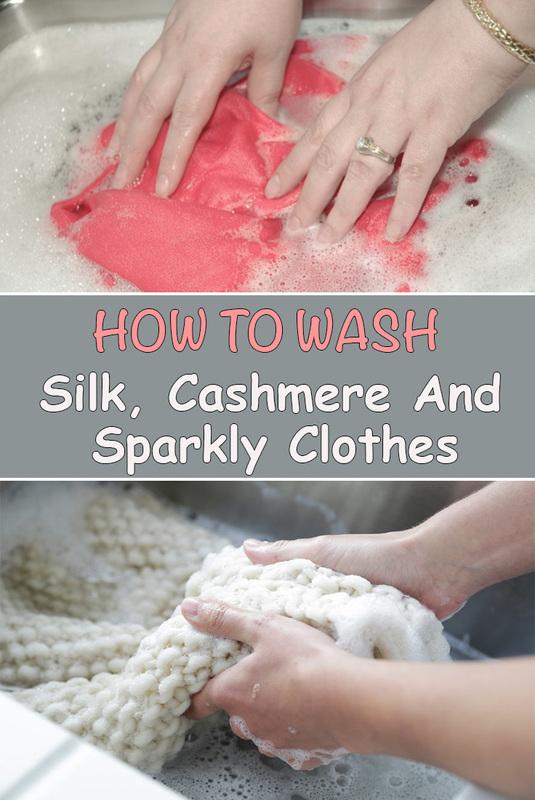 You need to pay special attention when you wash cloth made from silk, cashmere or the ones that contain sequins. So, you will need to follow a special routine when it comes to washing these type of clothes. For each one of them you can find some useful tips to take into consideration. Sparkly clothes, for example, need the gentlest touch in order to prevent the sequins from falling off and ruining the pattern or to prevent the glitter from washing off and ruining the shape its representing. In order to prevent that, you need to hand wash the sparkly clothing items, making sure that you do not insist in the area where the glitter is or making sure that you do not rub or twist if it’s entirely made of sequins. 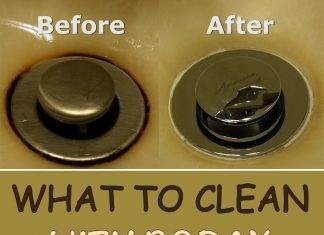 You can just soak them in warm to cold water with a teeny tiny small amount of detergent and a few drops of fabric softener. You can use a basin. Gently swirl the clothing item around, get it out and rinse it. Don’t squeeze it. Especially if it’s all made of sequins. Or if the glittered area is large. If it only has glitter in a small area you can try to squeeze the water around the glittered shape. To wash cashmere or silk, you need to apply the same principle: gentle touch. 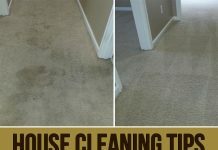 If you have a gentle cycle on your machine, use it, and make sure you use cold water to prevent discoloration. To make sure you don’t ruin the fabric, you can choose to hand wash it. Use a basin. 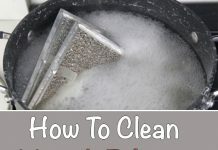 Soak in warm to cold water and a small amount of laundry detergent. Swirl around and rinse with cold water. Therefore, same thing as above. 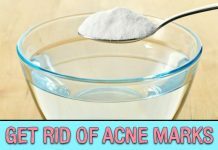 One cup of baking soda with one cup of water, to make a smooth gentle scrubbing paste. Or just baking soda which you pour in the soaking water. Add your favorite essential oil to perfume everything. It’s that easy.